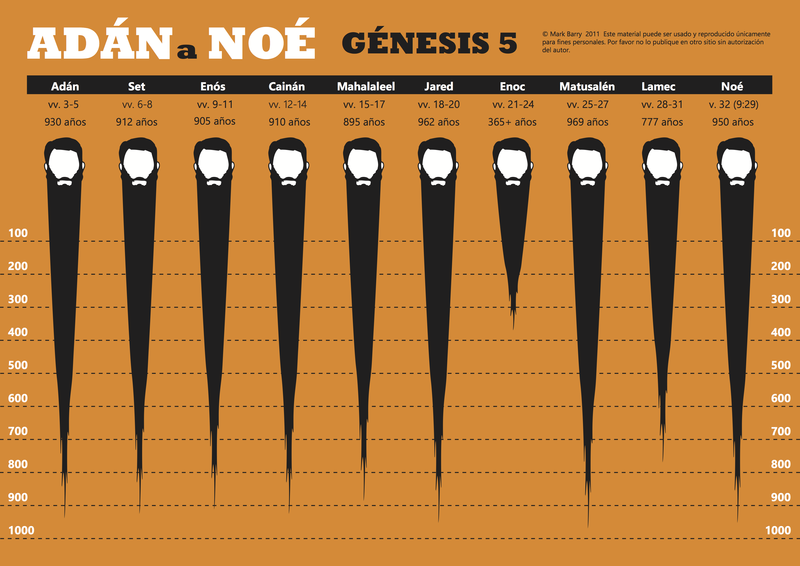 La genealogía de Génesis 5, de Adán a Noé, por el tamaño de la barba. Spanish version of the Genealogy of Genesis 5. PDF version (270 KB). This entry was posted in Spanish and tagged beards, genealogy, Genesis, Old Testament. Bookmark the permalink.